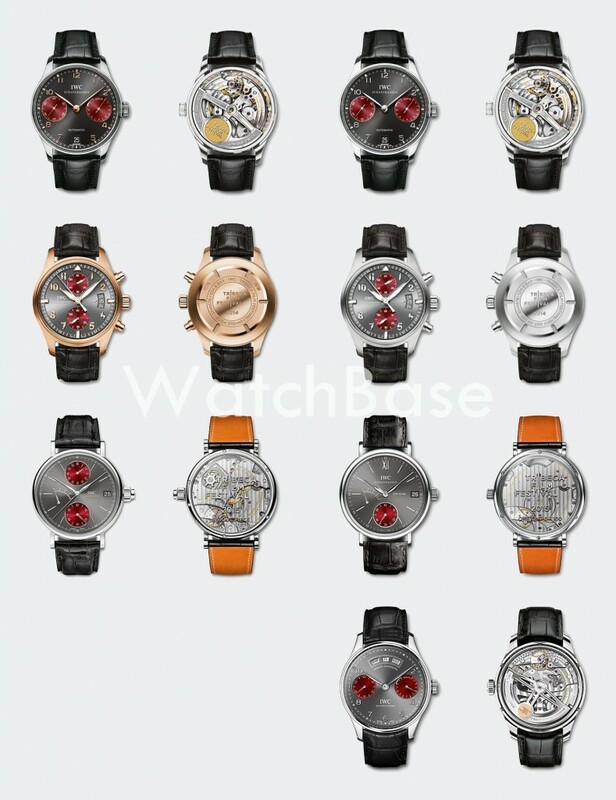 In the last couple of days I’ve been updating our IWC watch database – adding prices, refining descriptions, and adding new (and old) watches to our existing catalogue. 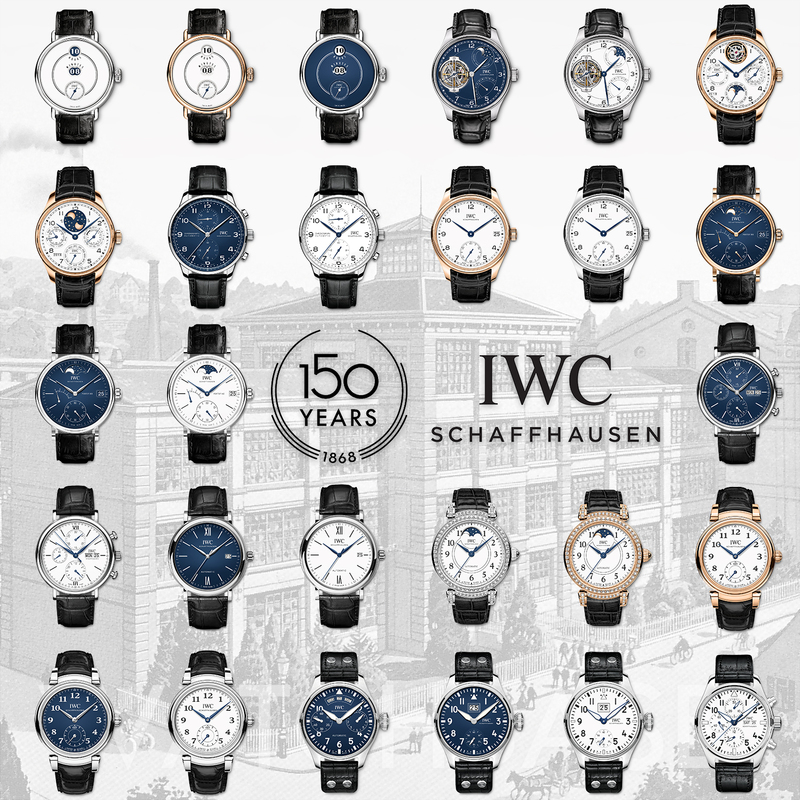 With a total of 556 IWC watches currently in our database, we’re slowly getting there – yet there are many missing – most notably many limited editions and dealer / country specials. 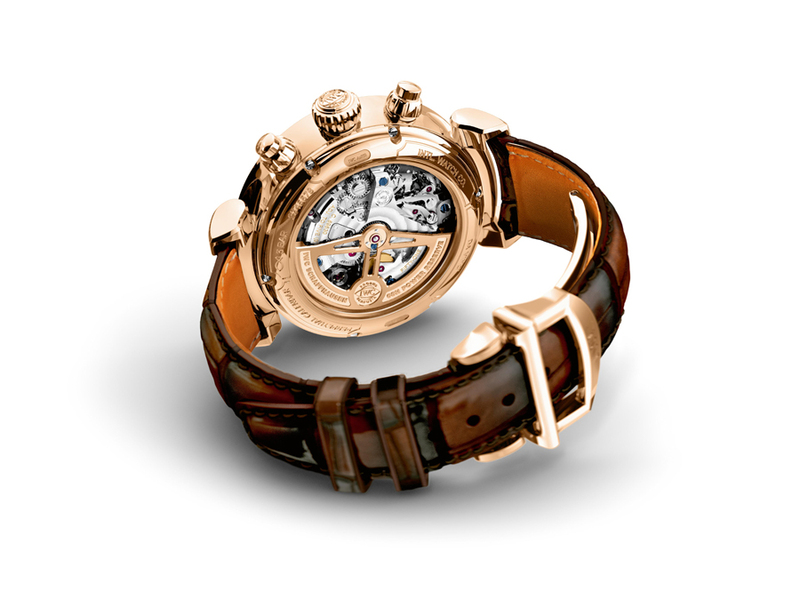 Do you own a Portugieser Rattrapante ‘Cortina’, a 5021 Pisa or another IWC that’s still missing? Please email me with pics & description and I’d love to add it. But back to what we do have. 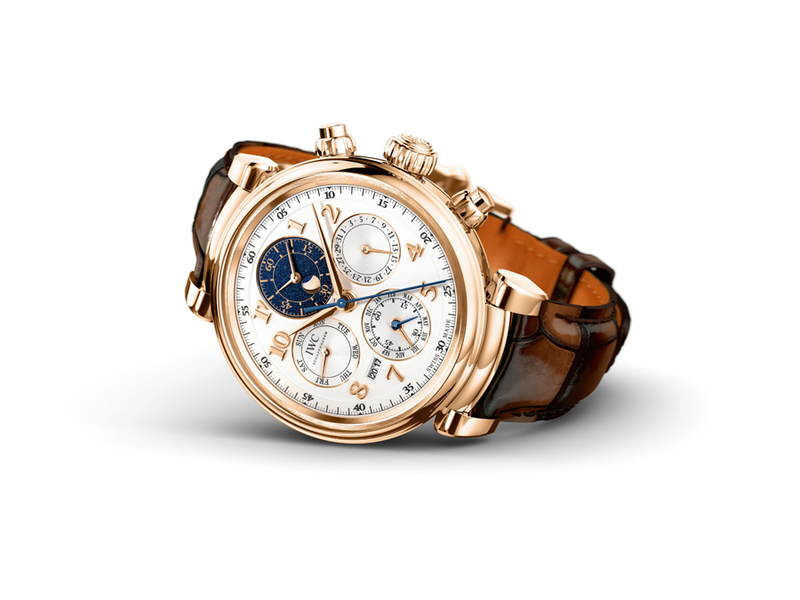 I did a full list of IWC Laureus models before, but it’s now updated with the 2016 Portofino Moonphase and the piece unique Tourbillon Mystere. 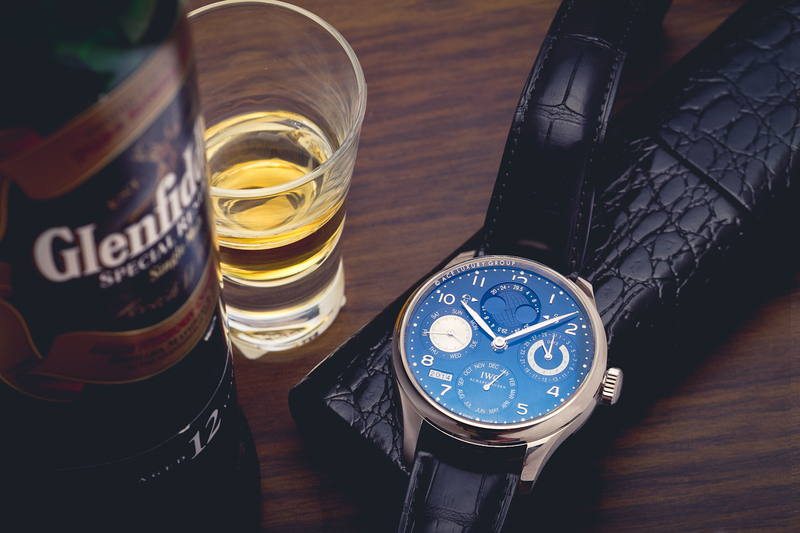 While I suspect both the title as well as the pic sorta gave it away, today I’ve compiled another cool list – all IWC Tribeca Film Festival watches. 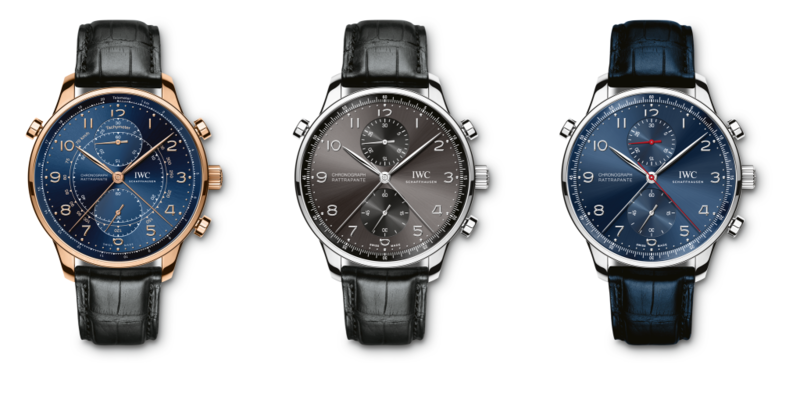 IWC is an official ‘Festival-Time’ partner of the Tribeca Film Festival since 2013. 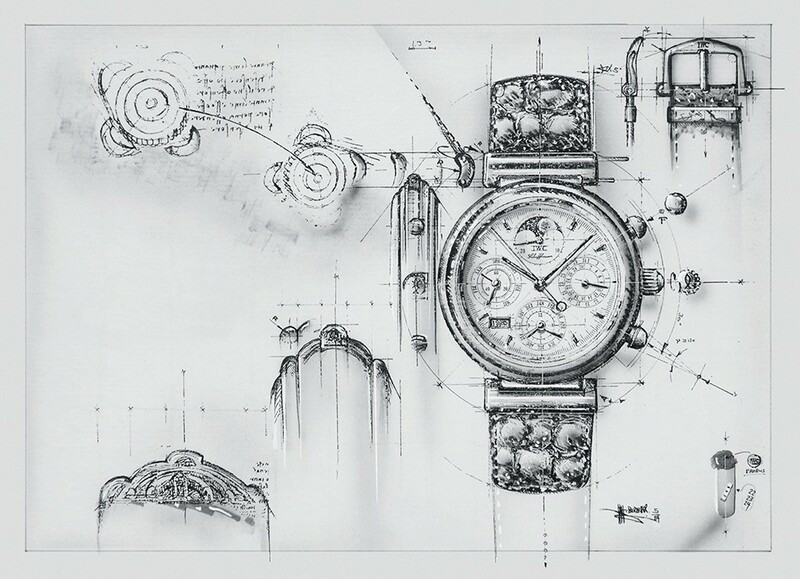 It has since made it a habit to release a limited edition watch in honor of the festival each year. 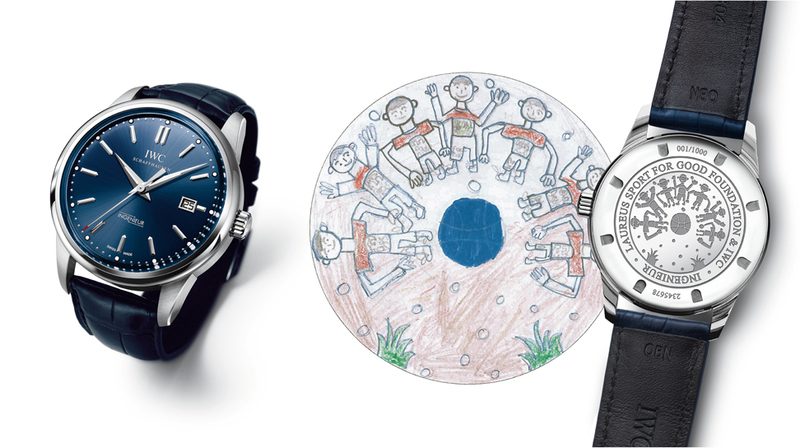 For the first three years, these limited editions were accompanied by a unique watch auctioned off to benefit the cinematic arts – note that it could very well be the case that the 2016 1/1 watch is yet to be released. Watchbase is at the IWC headquarters in Schaffhausen for a factory visit with our friends of Ace Jewelers today! 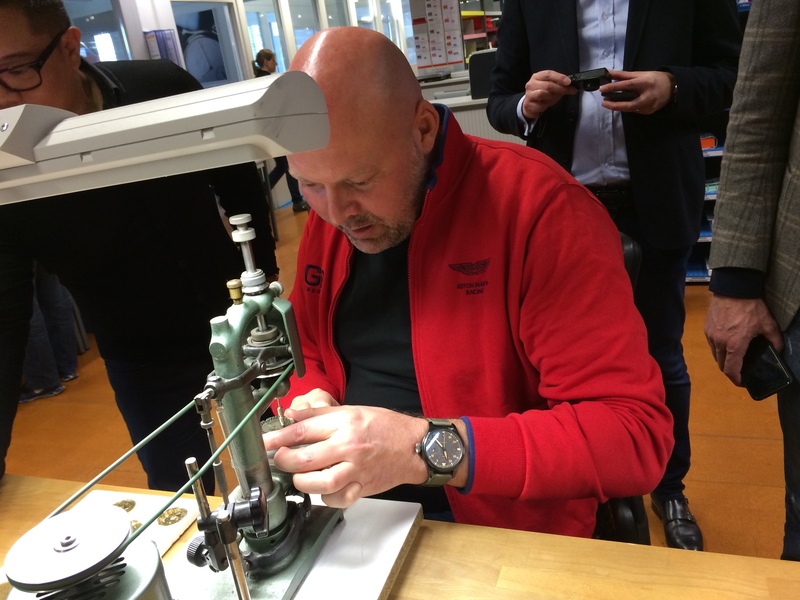 While Alwin is getting a crash course in watchmaking in Switzerland, we cordially invite you to check out our progress on the Schaffhausen-based brand at the Watchbase IWC home page. I’ll be the first to admit that there is still major work to be done though and I’ll get to that ASAP. 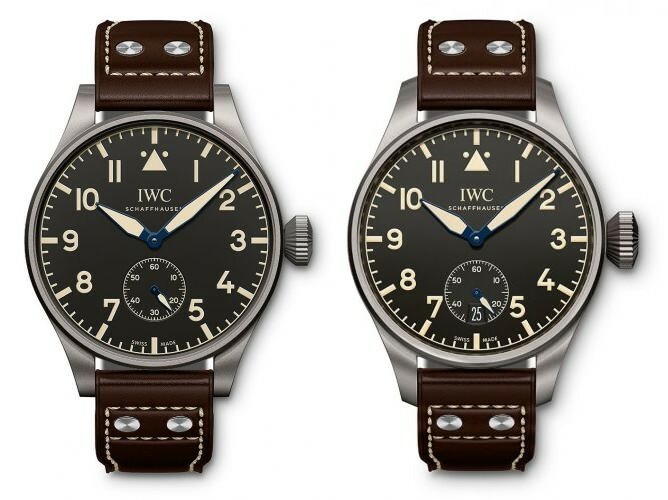 As of yet, most watches have been uploaded to the Big Pilot section, including the Big Pilot Top Gun Miramar in ceramic and titanium found on Alwin’s wrist.